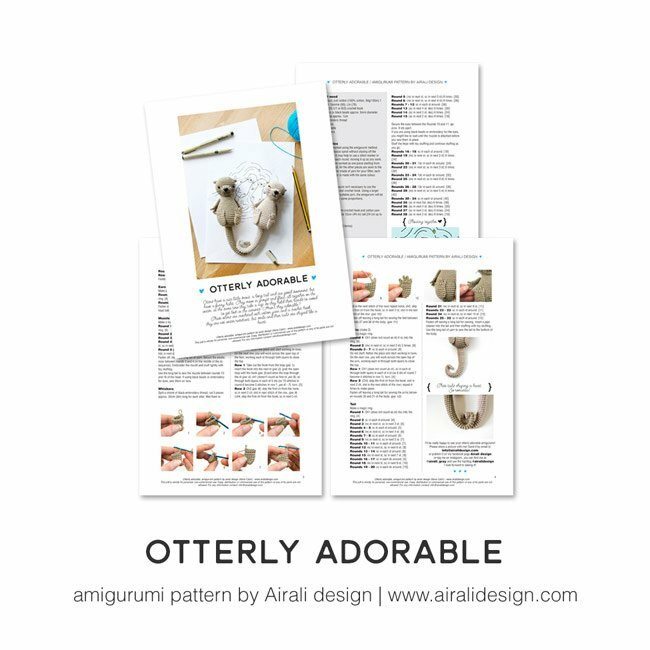 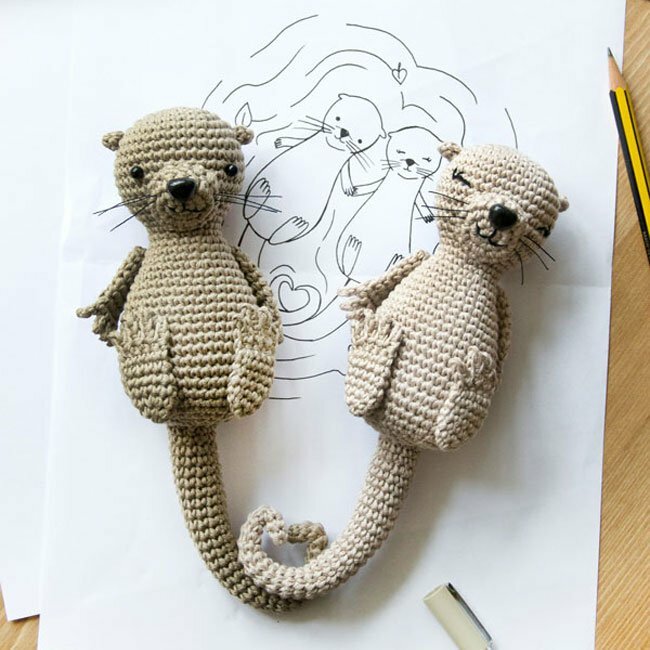 PDF amigurumi pattern for two lovely Otters which includes written instructions and step by step photos. 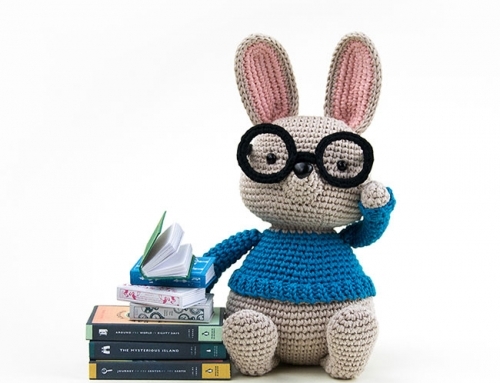 It is available in English (US crochet terms) and Italian. 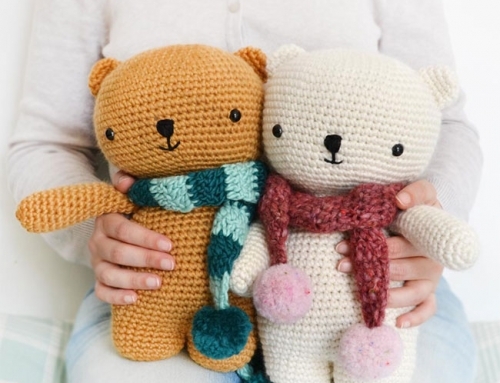 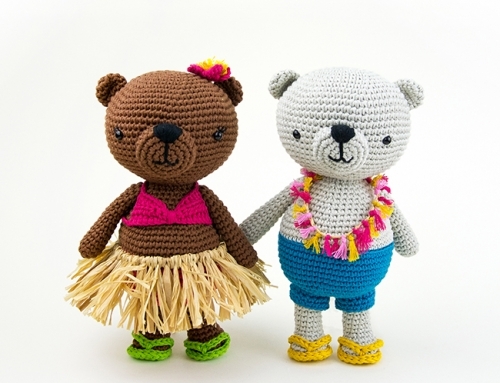 This cute amigurumi couple make a great gift for a sweetheart. 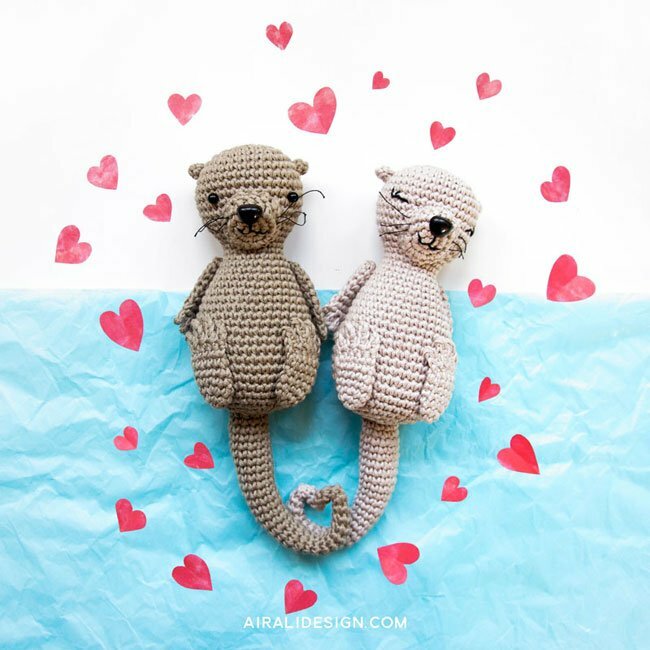 Otters hold paws while they sleep so they don’t float away from each other – and the tails of these two curl together to make a heart! 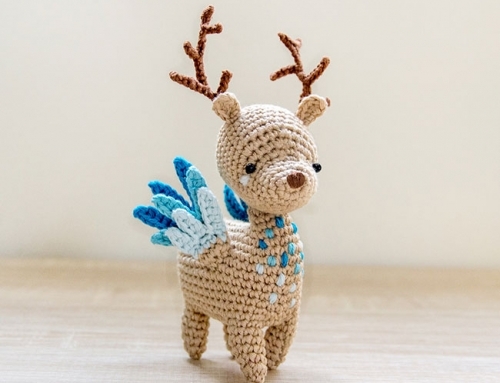 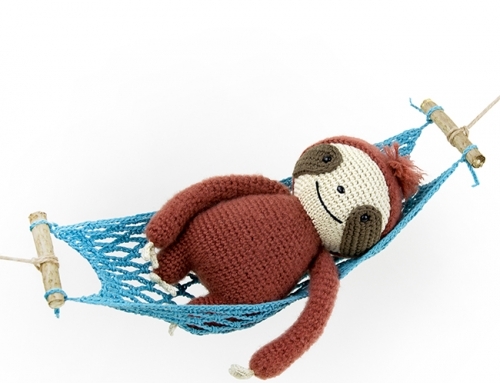 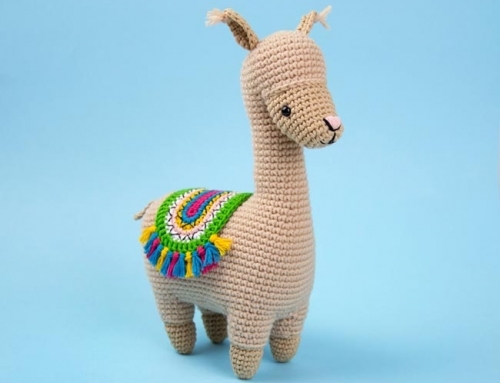 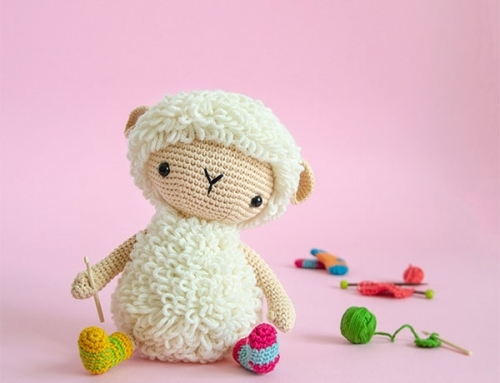 Size: 12cm (4¾ in) tall (24 cm up to the end of the tail) when using suggested or similar yarn. 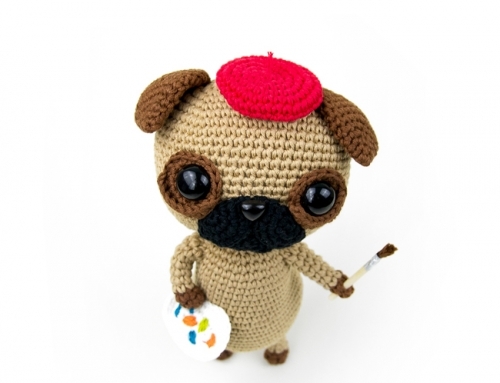 Construction: worked in rounds. 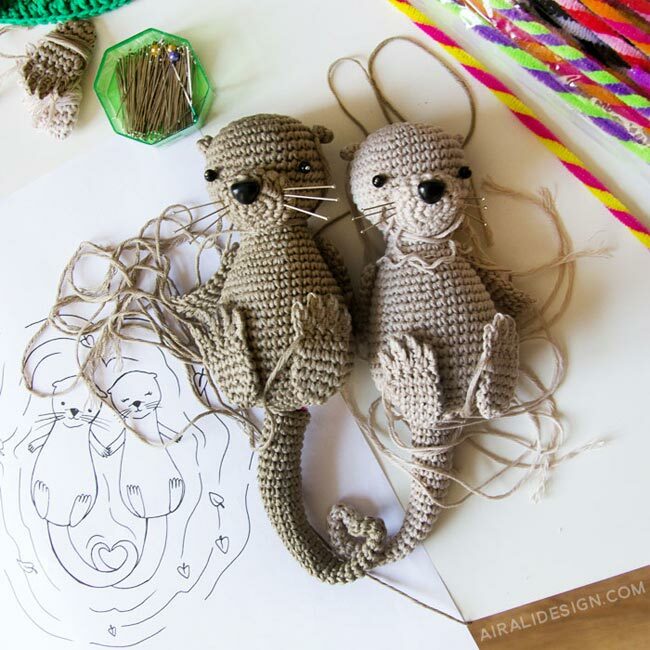 Head and body are worked in one piece. 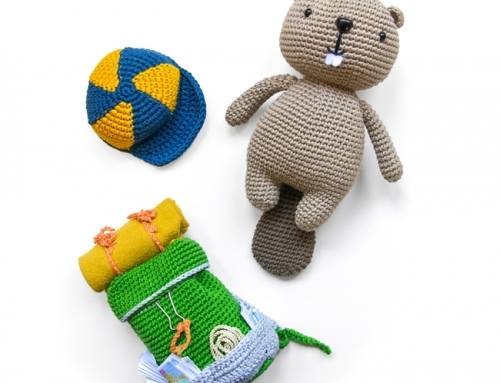 All the other pieces are worked separately and then sewn in place.